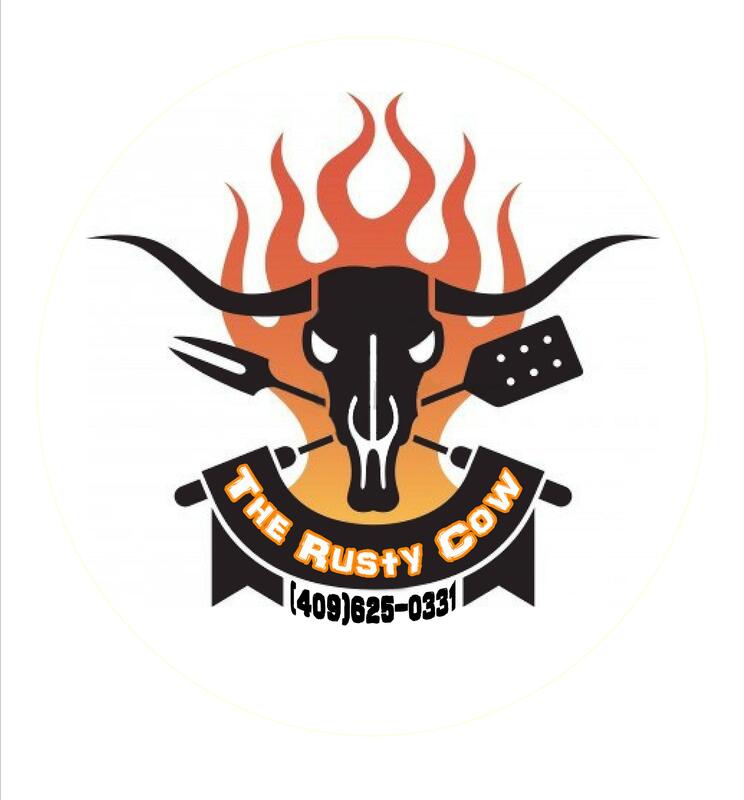 The Rusty Cow Company is a small family farm located in the Piney Woods of Deep East Texas. 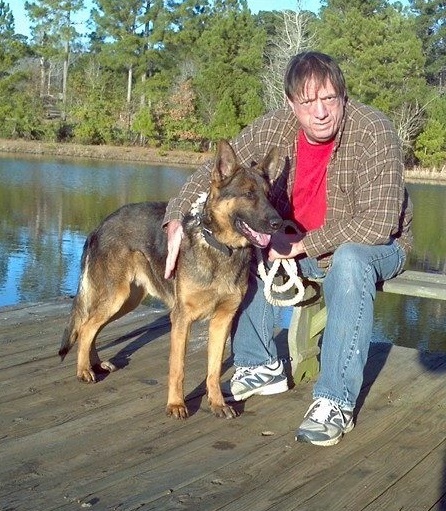 We raise grass fed Miniature & Standard Hererfords, AKC German Shepherds, and Naturally Grown Vegetables and Flowers. We rescue strays and provide 2nd chance employment. If you purchase from us, you are helping a small business operate! Hi, all Ceej you got the down I see that's good Will probable Pick Billy up when get little brake in weather. I would like to know if you have a Polled Heifer or a calve , like Ms Caliber What is the price , Let me now. Buck .